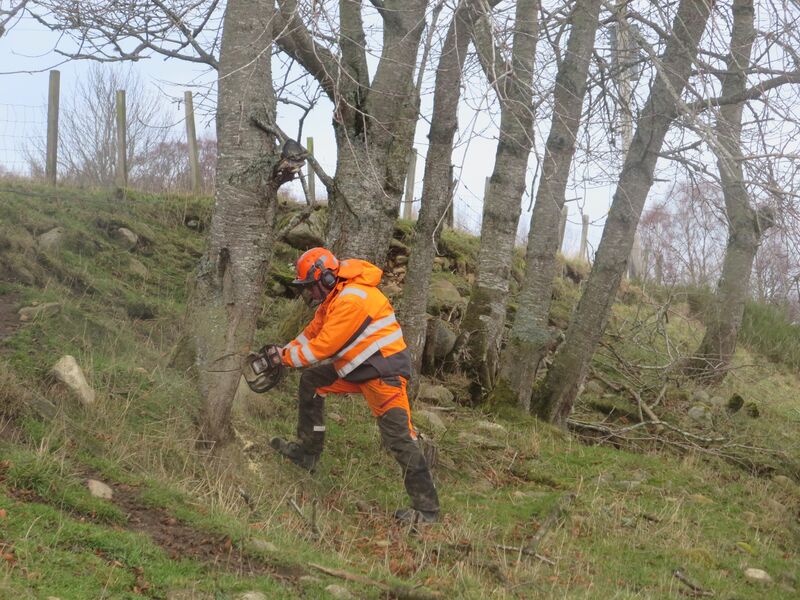 The establishment and growth of the Strathspey Railway has attracted official support (including grants and loans) throughout the years but the core of its development financing has always been contributions from individuals. Nowadays it’s called “crowdfunding” but that’s just a new name for an established process – a lot of people contributing what they can, when they can, towards a common goal which is reached one step at a time. That’s how all heritage railways have been developed, and that’s how you can help. And because the Trust is a charity, we can make your money go further. if you are a UK taxpayer, the Trust can use Gift Aid rules to reclaim the tax that you’ve paid on your contributions, thus boosting their value by 25%. Please download and complete the form below and return it with a cheque for your donation to the address shown in the “contact us” information below. If you are a UK taxpayer please remember to fill in and sign the “Gift Aid” certificate. This is the most valuable way in which you can help, because a known regular income for the Trust helps with financial planning and with securing match funding from official bodies. Please contact us as described below and we will send you the necessary paperwork to complete and return, including an instruction to your Bank or Building Society to set up a Standing Order and a “Gift Aid” certificate if applicable. Over 3,000 retailers participate in this scheme. When you shop on-line with any of them, every transaction will generate a donation for our funds. Don’t think it’s too unimportant to count: as one of the best known of those retailers once remarked, “every little helps”…. Nowadays many people include a Legacy to a specific Charity in their Will. It can be an attractive way of giving as it is exempt from Inheritance Tax. If you wish to do this please contact us as described on the “contact us” page and we will send you details of how the process works and what words need to be inserted in your Will. If your company would be interested in corporate sponsorship of the extension or any part of it in some way, or makes donations to charities, we would be delighted to hear from you to discuss specific ideas. Corporate help need not only come in the form of cash – for example, Grantown engineering firm McKellar’s adapted, shotblasted and painted the girders of the bridge over the River Dulnain for us free of charge. The Strathspey Railway Association was set up to support the railway’s development and operation and over the years has provided – via members’ subscriptions and donations – a great deal of money for capital projects such as restoration of locomotives, construction of storage and engineering premises for locomotives and coaches, and extension of the railway. The Association also provides volunteers who help run the railway, in roles ranging from station gardeners to engine drivers. 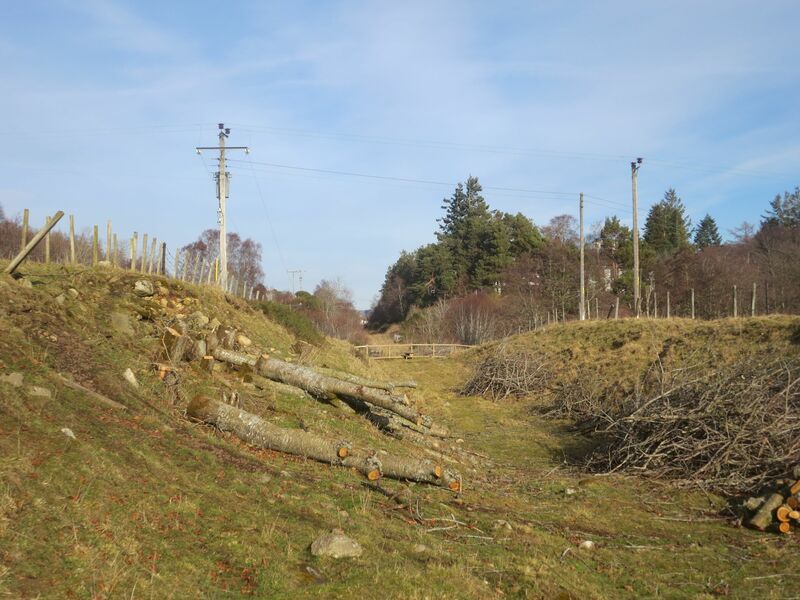 Especially after it gets to Grantown, the railway will always depend for its continuing success on the enthusiasm of its participating volunteers – and volunteers will build the extension to Grantown. 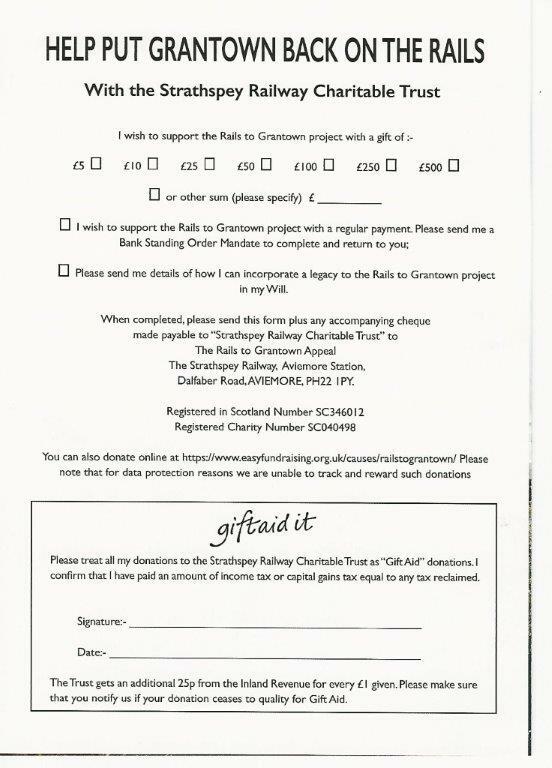 Visit www.strathspeyrailwayassociation.co.uk for more information.